The South East Atlantic Fisheries Organisation (SEAFO) is an intergovernmental fisheries science and management body. SEAFOs primary purpose is to ensure the long-term conservation and sustainable use of all living marine resources in the South East Atlantic Ocean, and to safeguard the environment and marine ecosystems in which the resources occur. 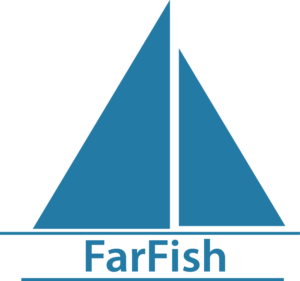 SEAFO is part of FarFish’ reference group.